Destiny the лиса, фокс my OC. 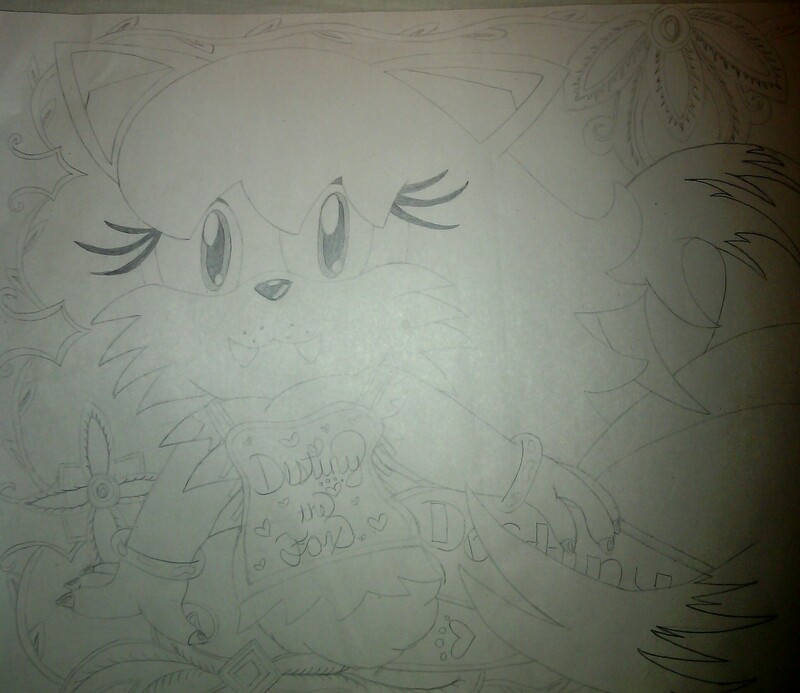 This my Tails inspired Фан character that I'm working on for an art project!. HD Wallpaper and background images in the Miles "Tails" Prower club tagged: tails fanart character. This Miles "Tails" Prower fan art contains знак, плакат, текст, классной доски, and доске.